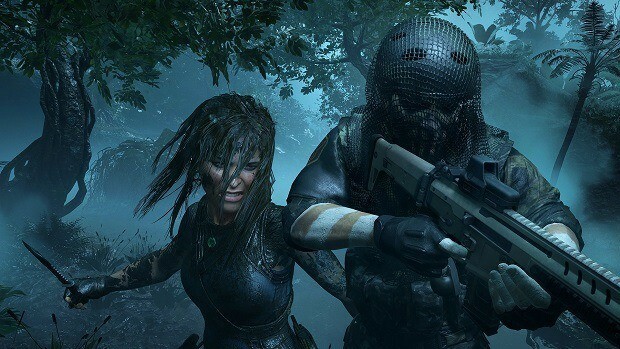 Challenges can be a great way to net you some extra rewards while playing through Shadow of the Tomb Raider. 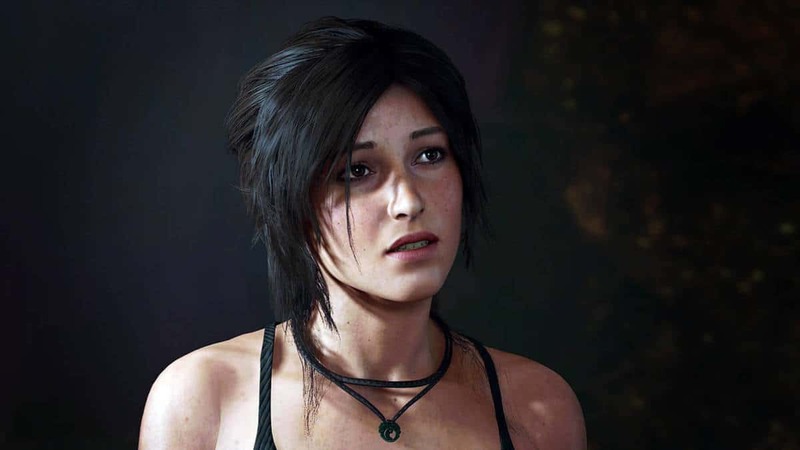 Our Shadow of the Tomb Raider Challenges Guide will guide you through all of the challenges in the game in a step-by-step process. 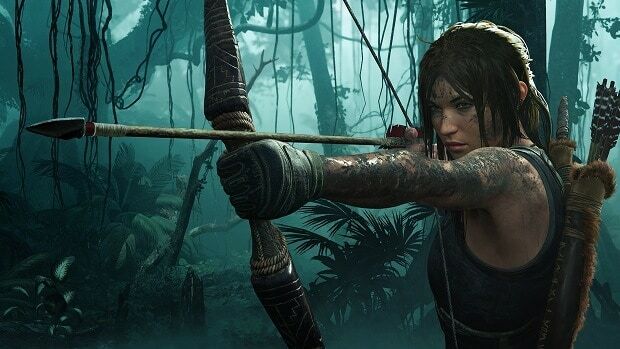 Our Tomb Raider Challenges Guide will be your one-stop guide to complete all of the challenges in all of the areas of the game. Remember that this guide is still a work-in-progress that will be updated once the other areas of the game are revealed and we have gone through them. Check back at a later date to find out how to complete all of the other challenges in the game. For now, let us look at all of the challenges that are available at this moment. In this challenge, you need to locate five different blue ceramic whistles which are hung from ropes. The first one is found right after you escape the narrow underwater tunnel. The second one is before you dive in the water. The third one is after you climb ashore past the narrow underwater tunnel. Finally, the last two can be found in the open spaces right beside the pyramid. This challenge requires you to pick up 5 different flowers from the canopy. All of these flowers can be found near the plane wreckage base camp. In order to find the first one, climb up the rock structure beside the pond, and then jump onto the first branch to pick the flowers. Then head south of the pond in order to jump up the vines around the tree trunk and get to the branch above to find some more flowers. Some more flowers can be found if you jump to the curved vine and swing to the branch behind it. Jump to the next branch to get the flowers and then jump to the vine ahead to go to the other branch which has more flowers near the nest. The final flowers can be found west of the pond where there is a platform. There is a branch extending from the platform which you can use to jump to the next branch and get the flowers. You need to shoot down 4 Oropendola nests to complete this challenge. The first one is at the crates where your gear falls down. There is a nest southeast of you. Another one is to the west on a branch which is on top of the abyss. The third one is on the center rock structure beside the wreckage. Go southeast to see the nest hanging there. The last one can be found when you stand on top of the rock structure beside the pond. Face northeast and the nest will be visible. Shoot it from there or use the branches to get closer to it. You have a ball and you need to hit every single target with it. You can find a ball around the playground and then find the first 3 targets to your right side. One of them is on the trunk, one of them on the branch and one of them on a tripod. The last one is towards the backside of the garden, hanging above a hammock. You need to harvest five different aquatic plants. 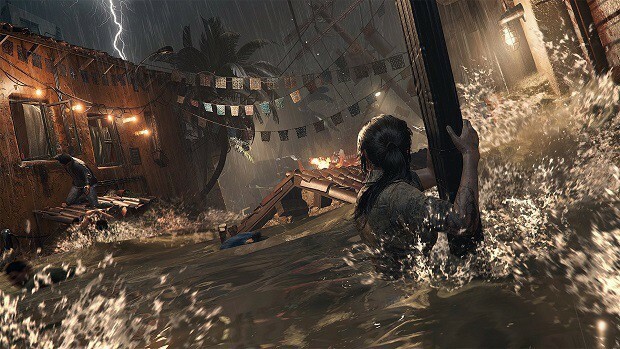 Simply begin exploring and look for them close to the docks. You can use survival instincts to highlight them, making this challenge very easy. You have to destroy dive sacrilegious totems. Just shoot them around the area. 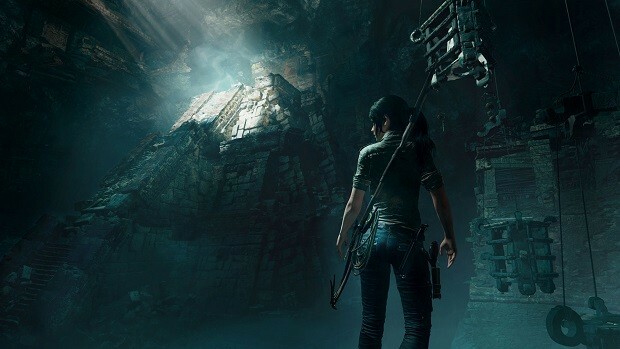 One is at the entrance of the challenge tomb and one is at the exit. One of them is on the East side of the elevated rock structure. 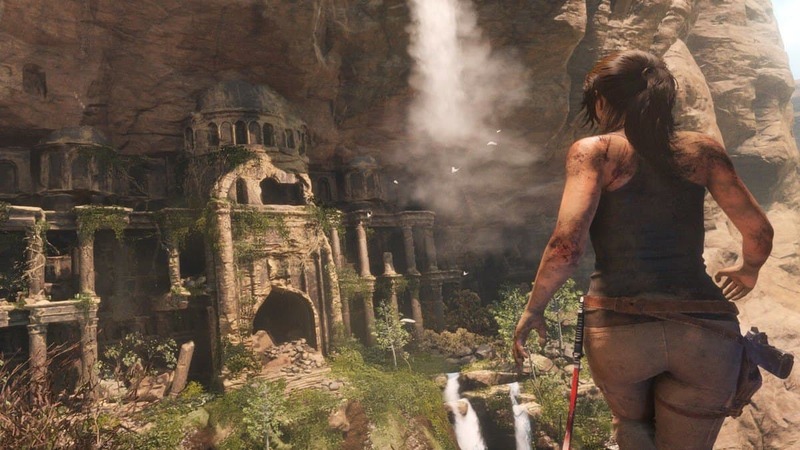 Another one is at the North side of the same structure and the last one is in the clearing to the most northern part of the area, before you enter the challenge tomb. You have to destroy five oil barrels in this challenge. Go left from the merchant and go past the NPC to find the first one. The second one is right beside it and the third one is found at the Hunting Grounds – the right path of the second barrel. The fourth one is at the ruins camp, slightly to the North side. The final one is on the path to the right of the Ruins camp. When the jump comes close, take the left path to find the barrel near a pond. You need to collect condor feathers in this challenge. One of them can be found in the Hidden City inside the area with the abandoned cabins – to the North Western corner. Another one can be found if you climb the wall right side of Unuratu’s home in Paititi. There are four crypts for you to find in this challenge. Find the first one in the lake to the north. The second one can be found in the albino capybara territory. Go near the lake and look for the crypt near the challenge tomb. You can look specifically near the High Dive, similar to the first crypt. You are going to attach your grapple to three hanging quipus. The first one is in the abandoned part near the base camp. The second one is right above the monolith to the south side of Paititi. Use higher ground to be able to get close enough to grapple it. You need to pull five frog totems using the rope. These totems are shaped like frogs and are purple in color. Simply shoot a rope arrow at them to complete the challenge. You are going to open five underwater chests. The first one is to the left side of the entrance of the temple. The second one is at the corner to the right of the entrance. The third one is at the corner that is farthest right from the entrance and the fourth one is beside it towards the pit of human skeletons. 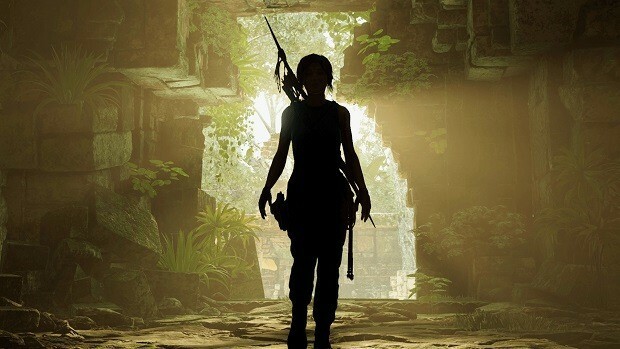 That is all we have for our Shadow of the Tomb Raider Challenges Guide for now. Remember to check back for updates and let us know if you have any additional information to add using the comments section below!